As far as midsize luxury sedans go, the 2017 Acura TLX is truly a standout, given its sleek looks, generous appointments, optimal performance, and ample space. In addition, the 2017 Acura TLX emphasizes safety, as evidenced by its advanced safety technologies and optimal safety ratings. 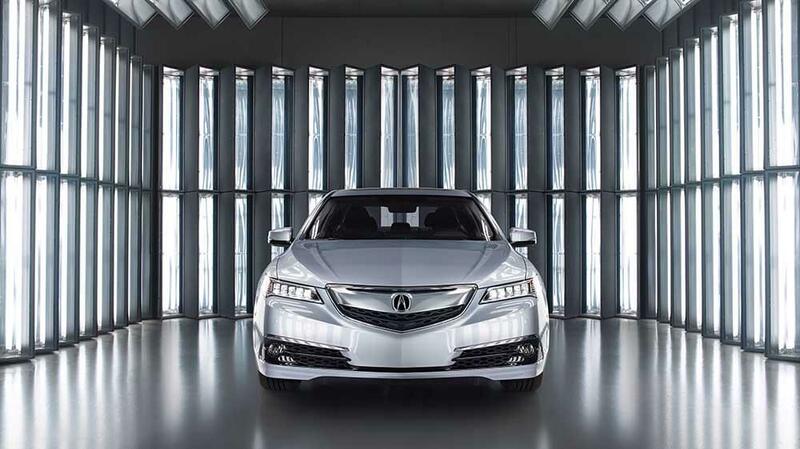 Find out more before checking the newest TLX out at Acura of Ocean! A camera mounted above your TLX’s rearview mirror detects the lane you’re in, and the system returns you to your path if you stray. Cruise along the highway at your desired speed, and this system will kick into gear when there are cars around you to adapt to traffic situations. Keep tabs on vehicles or objects in your blind spot thanks to this system, which alerts you when you attempt to change lanes when something is there. This system alerts you to obstacles ahead of you, and begins braking if you don’t react in order to prevent or reduce impact. In addition to the various safety features on offer with the 2017 Acura TLX, the luxury sedan has also garnered top marks from some of the automotive industry’s main safety authorities. For example, the National Highway Traffic Safety1 doled out five stars out of five for the 2017 TLX’s overall safety, and the Insurance Institute for Highway Safety gave this Acura model its best score of “Good” in several categories, like roof strength, whiplash protection, moderate-overlap frontal-offset, and small-overlap frontal-offset. If you’d like to learn more about the 2017 Acura TLX and all it has to offer in terms of safety and beyond, then Acura of Ocean is the place to go. We can help you pick out your ideal package, set you up with a test drive, and apply for financing. All you have to do is get in touch to let us know when you’re stopping by! 1Information about crash avoidance technologies as part of the Government 5-Star Safety Ratings program can be found at www.safercar.gov.